We attracted 250 athletes in 2017 and had to close Entries weeks before the event. A 400m swim in the eight lane Carmarthen pool followed by a 23km bike ride down to Llansteffan. On returning from Llansteffan you will then take on 5km run along the Tywi river. 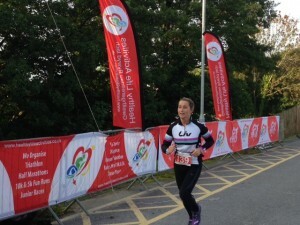 This is an out and back run course with a grand stand finish back at Carmarthen Leisure Centre.